Saturday 14th is Bastille Day, come celebrate with Cheese! 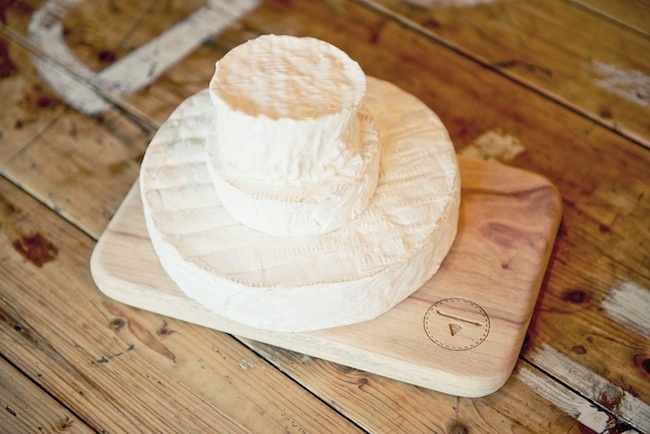 This Saturday 14th is Bastille Day, come celebrate with Cheese! We have ordered in extra brie, camembert and Comte, we also have some ancient Fourme D'Ambert soft creamy and delicious!